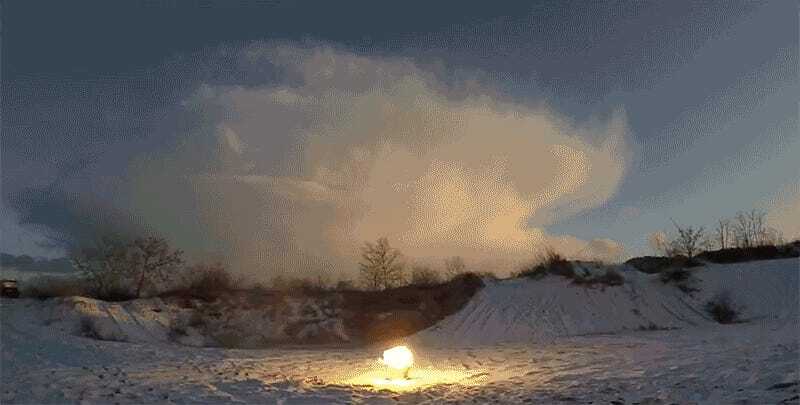 The sparklers arms race just made a few hefty strides towards sparklers doomsday as the folks at JoyBlend doubled their previous record by lighting off 200,000 of them at the same time. 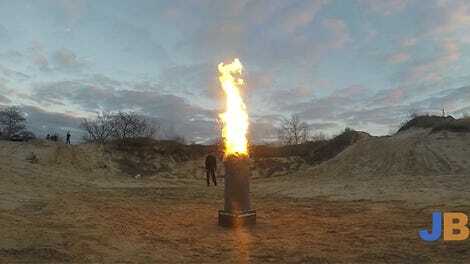 If you’ve ever wanted your birthday celebration to end in a gigantic apocalyptic fireball, this is how you’d do it. Our only complaint? 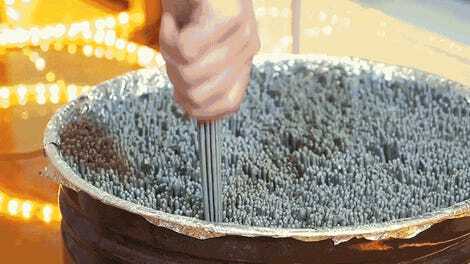 Instead of actually bundling 200,000 sparklers together, it looks like the folks behind this video instead ignited 220 pounds of “powdered sparklers mixture” to create this explosion. It sounds like a bit of a shortcut, but it’s hard to complain because experiments like these make sparklers considerably less lame.